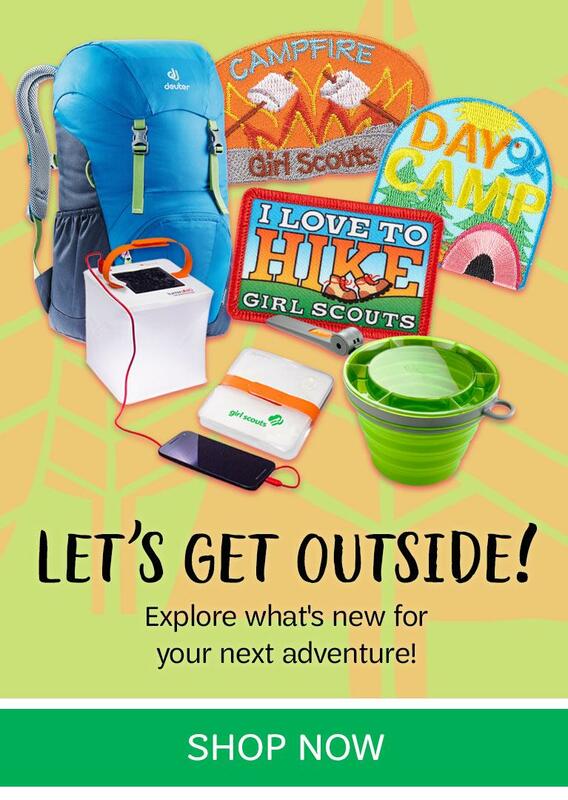 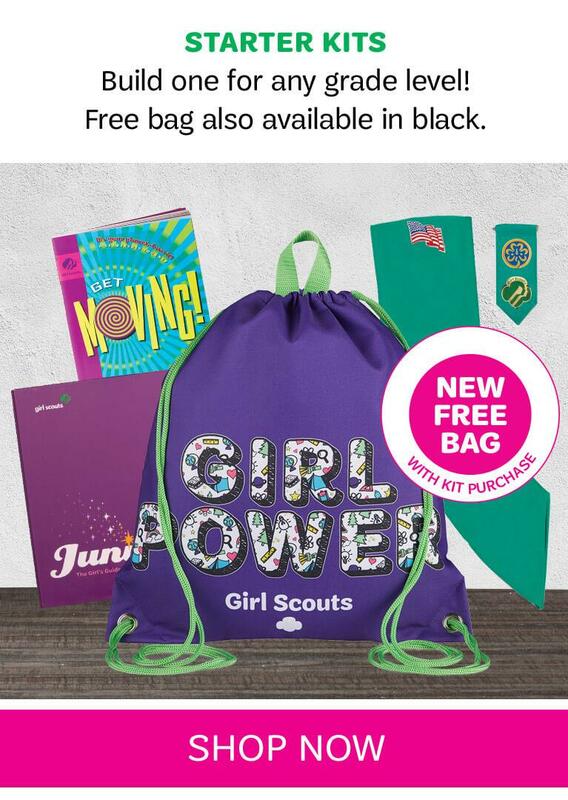 Girl Scouts of NYPENN Pathways offers many convenient ways to shop! 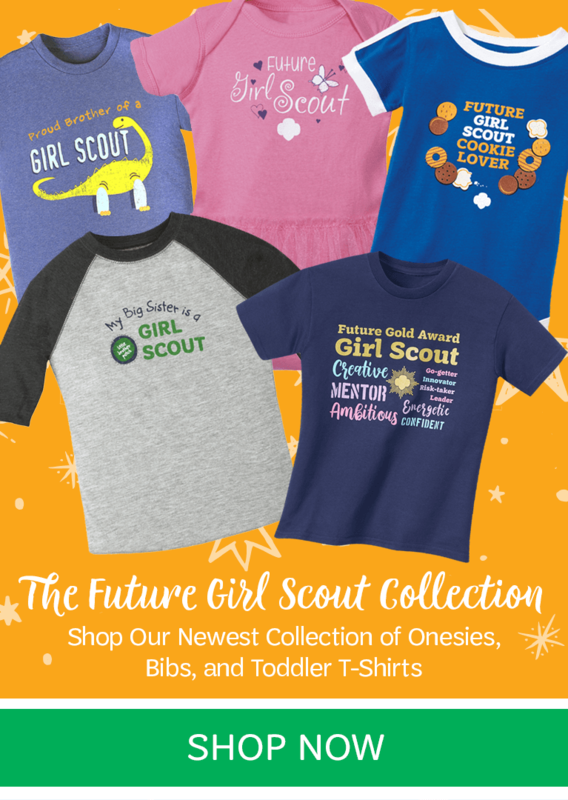 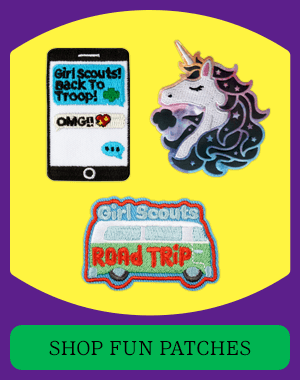 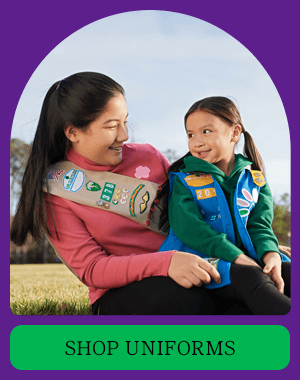 Whether shopping online or at one of our four council stores, your support stays local and gives girls across our region the opportunity to experience the magic of Girl Scouting. 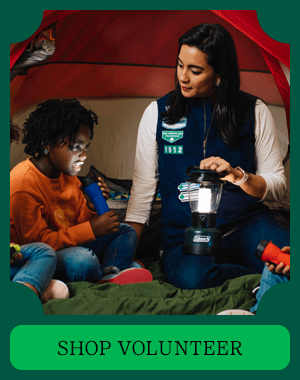 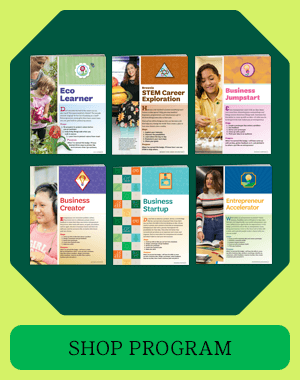 Girl Scouts of NYPENN Pathways is chartered by Girl Scouts of the USA to administer the Girl Scout program in 24 counties of New York and two in Pennsylvania. 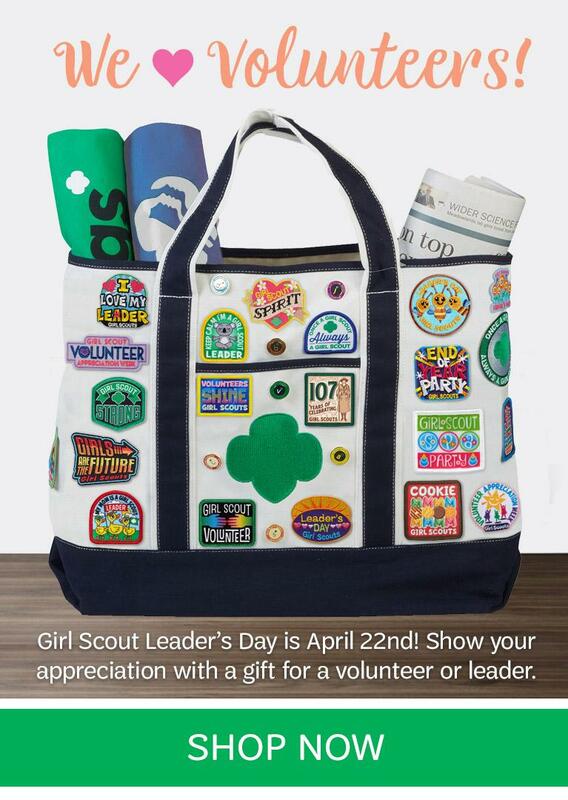 We’re the preeminent leadership development organization for girls. 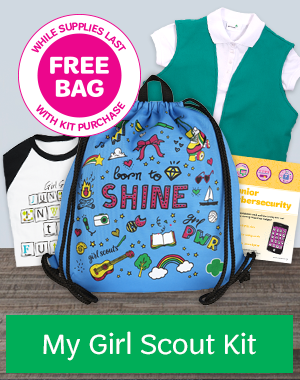 We offer every girl a chance to practice a lifetime of leadership, adventure, and success. 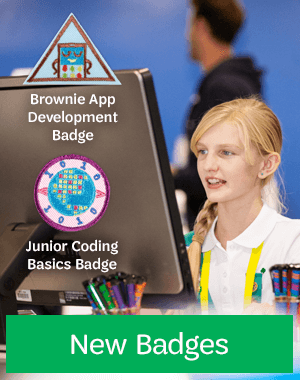 We are dedicated to serving our Council membership.